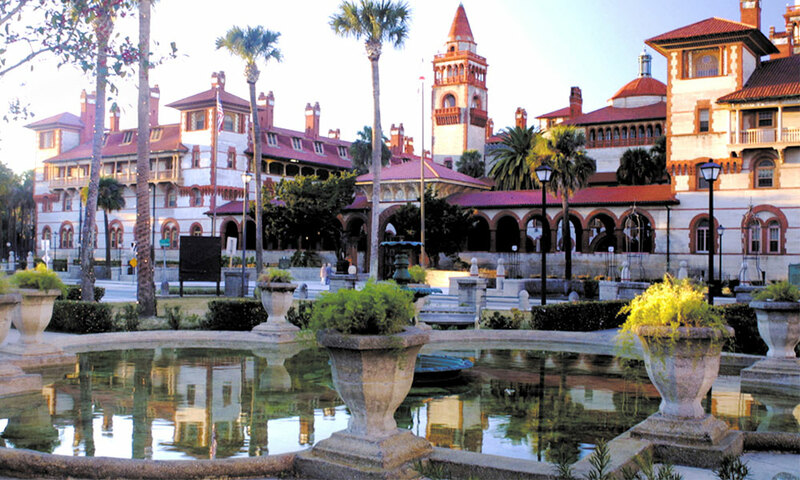 Flagler College, housed in what was once one of Henry Flagler's most opulent Gilded-Age hotels in St. Augustine, is a private four-year college. The college opened in 1968 and now offers 32 majors, 44 minors, and two pre-professional programs. With an enrollment of 2,500 students, the college draws students from all over the world to study liberal and fine arts in this magnificent setting in the nation's oldest city. The Ponce de Leon hotel was built in 1887 and is listed as a National Historic landmark. 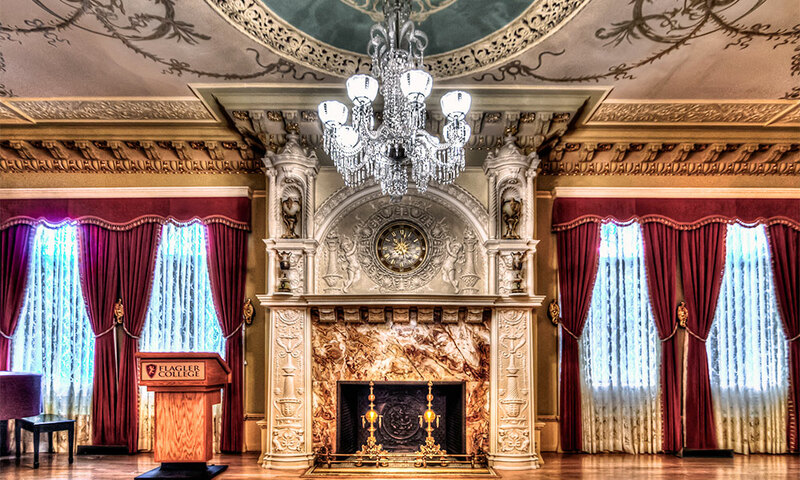 Flagler's Legacy Tours offers guided tours of this architectural masterpiece throughout the year. Visit here for more details on the tours. Presidents, dignitaries, royalty, and celebrities of the time walked the halls of this magnificent hotel during its heyday. Designed for entertainment, relaxation and grandeur, Flagler's hotel incorporated all of the modern conveniences of the time, including electricity, running water, and a Thomas Edison clock, one of the first ever to be used in a public space. 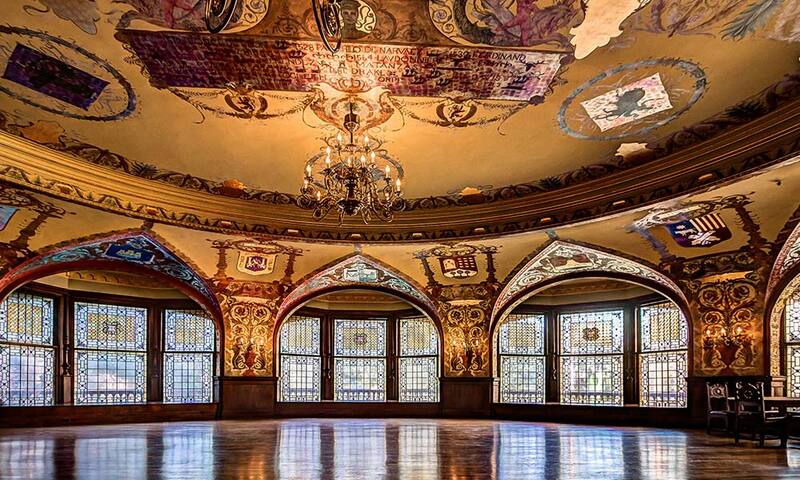 The Ponce de Leon is also home to the largest collection of Louis Comfort Tiffany stained glass windows, with over 79 windows decorating the Dining Hall, which is included on the tour. 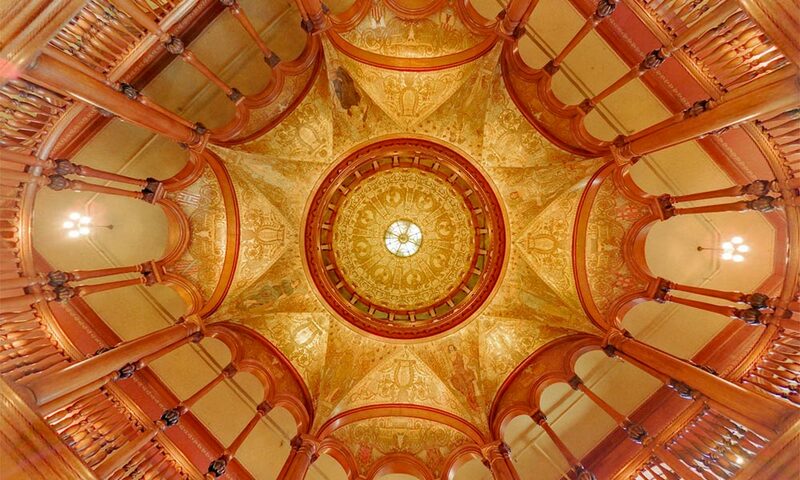 Be the first to Review Flagler College!